Poor Cath. As if being a freshman in college isn’t hard enough, she’s also faced with a twin sister who all of a sudden wants nothing to do with her, a roommate who seems like she can’t stand her, a father who is wrestling with his sanity, not to mention she's still dealing with abandonment issues from her mother leaving 10 years ago. 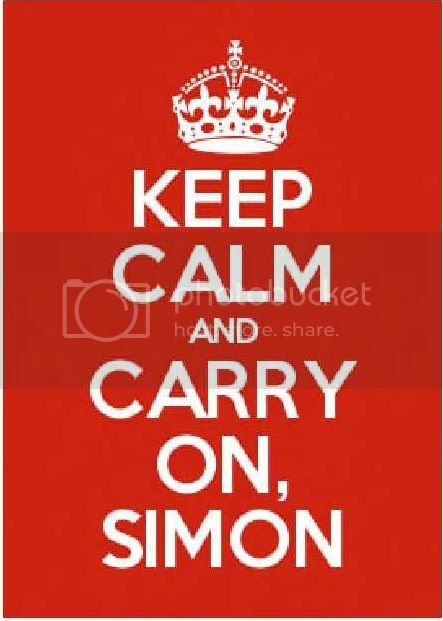 The only comfort Cath finds is on the internet, where she is the reigning queen of the Simon Snow fandom. 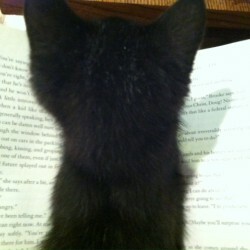 In a race against the final real Simon Snow book, Cath is trying to finish her FanFic while simultaneously coming of age and coming out of her shell. Alrighty, let’s start with the negatives. 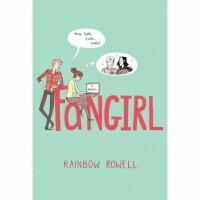 First, if you aren’t a fan of YA, just steer clear of “Fangirl”. There is just no way you’ll like it and there's nothing wrong with that. Second, it pales in comparison to “Eleanor & Park” so, if you’re anything like me, you’ll just want to flame the heck out of it. I encourage all to take a deep breath, realize this is Rowell’s third book in two years and be a little more open-minded (I’m the ultimate comparer of two/three/twelve works by the same author, but for whatever reason Rowell is getting a pass so I encourage you do to the same). Third, it’s too long. Probably about 100 pages too long. Scenes become a little repetitive, dialogue gets a little stale in places. Again I’ll give a bit of a pass because after “Eleanor & Park” absolutely EXPLODED the publishing house probably wanted this one released ASAP. For the positives – it’s so simply simple and just good. Decent. Pleasant to read. From the cover art (I’m a sucker for good cover art), to the final page, I enjoyed reading Cath’s story. It’s not so ridiculously saccharine that there are no problems, but it was nice to read a YA where the problems weren’t so overwhelming that they couldn’t be fixed without loss of innocence, loss of life, loss of something. Cath’s story is just about growing up. Growing out. Growing. It’s just . . . .